Chinese smartphone maker OPPO has a new kid in the block. The firm has just announced a new mid-range device in China. 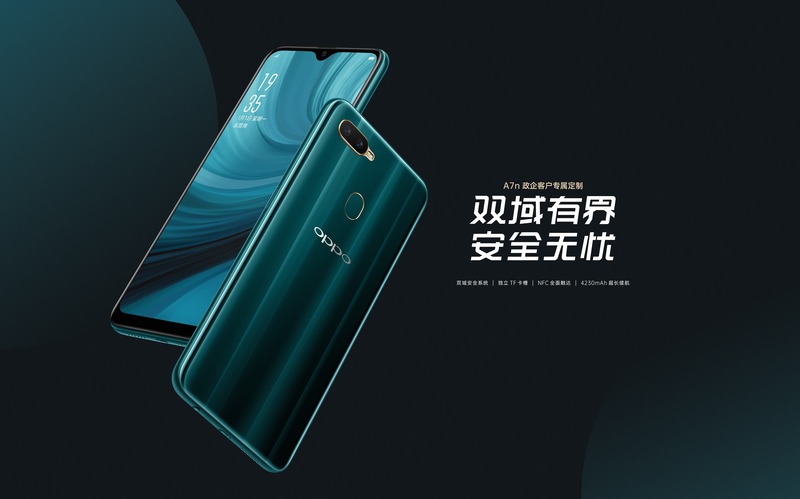 Dubbed the OPPO A7n, the new kid is a souped-up variant of the OPPO A5S announced earlier in February, sharing the same design as well as similar internal makeups, albeit a few changes. The OPPO A7n has a 6.2-inch 1520 x 720 display with a waterdrop notch, a screen-to-body ratio of 88.3%, while the curved back is made of some special 3D material for a special appeal when light falls on it. While the A5s sports 3GB RAM and an 8MP front camera, the new OPPO A7n gets 4GB of RAM and a 16MP front-facing camera. As a bonus, the OPPO A7n supports NFC for cardless payment as well as a one-touch key that lets you switch between a private mode and a regular (public) mode. 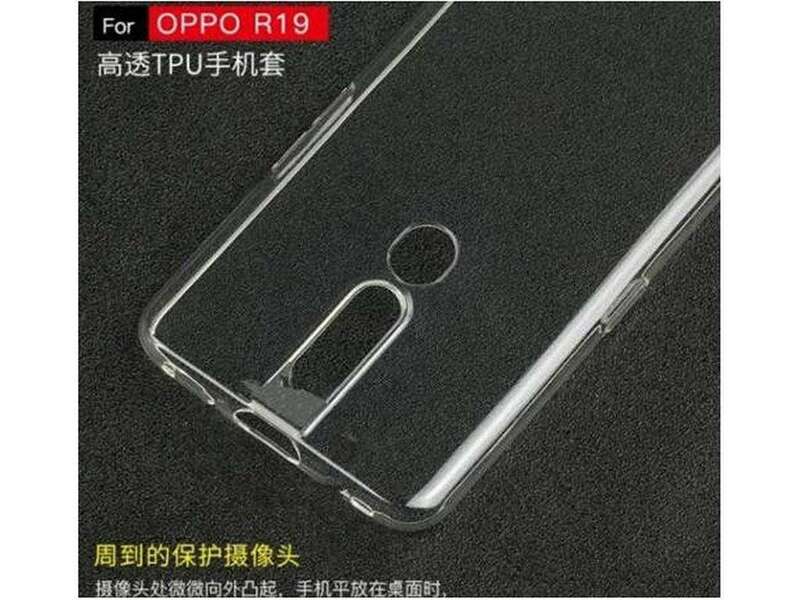 Everything else remains the same including a dual rear camera setup composed of a main 13MP shooter paired with a 2MP, MediaTek’s Helio P35 chipset, a 64GB of storage that is expandable up to 256GB using a dedicated microSD slot, and a generous 4,230mAh that should ensure a long period of usage thanks to the power-efficient chipset. Oddly, the device still runs Android Oreo-based ColorOS 5.2.1, while it is available in Lake Light Green color, and is expected to go on sale soon in China at a suggested retail price of ¥1499 (~$222). A graduate Dental Technologist, Android phones lover and a tech writer with focus on Mobile/ Hand held devices.You can interact with me on my Social Media accounts.